For NPR’s Morning Edition. 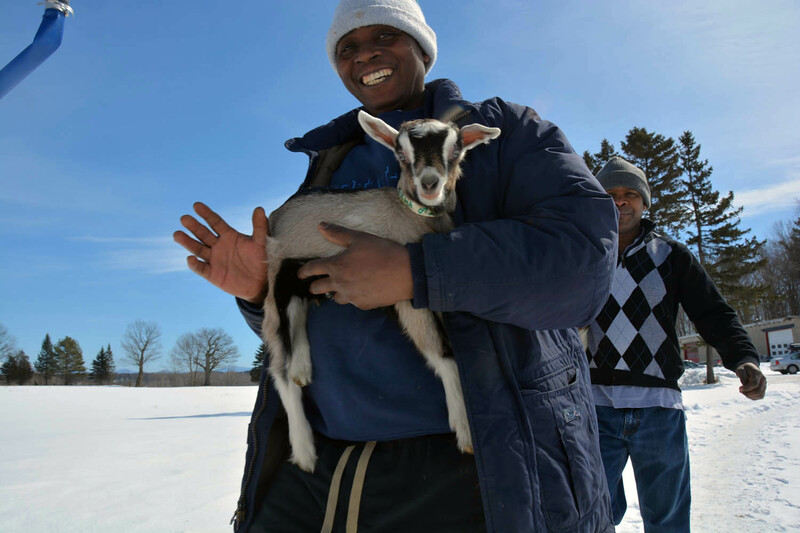 A project that provides new Americans with the opportunity to raise and sell goats to members of their community is growing, thanks in part to its ability to make use of an abundant – and often unwanted – class of animal: male kids from goat dairy farms. An earlier version of this story aired on Vermont Public Radio on March 23, 2014.